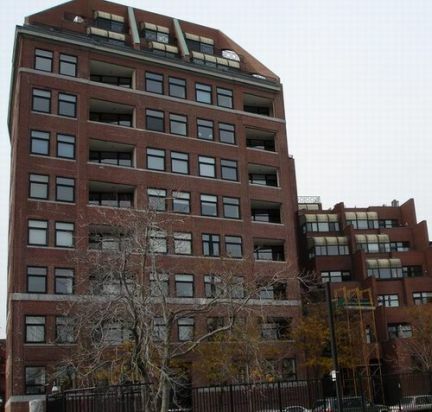 The Mariner is one of the premier luxury waterfront buildings in Boston's famous North End. With unobstructed views of the harbor and Boston skyline, doorman, underground parking and outdoor spaces with almost every unit, The Mariner is a favorite for people who want water views coupled with being close to all the North End and city has to offer. Just a 10 minute walk to The Financial District and everything Little Italy has to offer. There are 140 sold listings. Sign in to see them.